Storm events are increasing in frequency and severity throughout the Great Lakes basin, and the increase in rainfall is overwhelming our infrastructure. When rain falls in open, undeveloped areas not occupied by buildings or pavement, the water is absorbed into the ground and filtered by soil and plants. But, when water falls on roofs, streets, and parking lots, the water cannot soak into the ground. 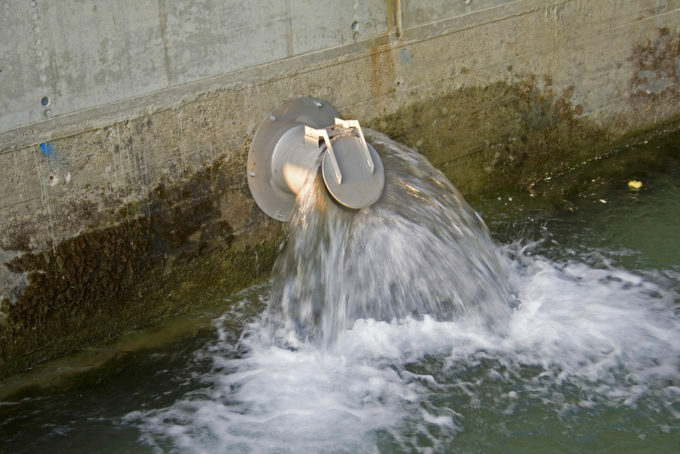 Instead, it enters the sewer system and it then has to be managed by municipalities and counties. Stormwater goes from being the property-owner’s problem to the community’s problem really fast. And once it is the community’s problem, government agencies need to solve it. 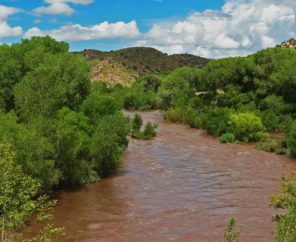 Whether they go gray or green, for many communities, stormwater infrastructure repairs are no longer a luxury; they are a necessity to reduce chronic flooding and improve impaired rivers and streams. Communities need to repair old systems and build new, modern systems that embrace technological advances from the last 100 years. But, communities also need money to do it. A stormwater utility is an equitable way for communities to raise some of the money they need to fix the most immediate stormwater problems. 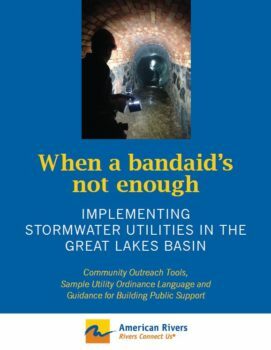 This Stormwater Utility Toolkit contains materials to ensure local leaders, city and county staff, and partners have the tools necessary to create a stormwater utility that is supported by the entire community. These tools are designed to give you the language and structure needed for jumpstarting a public engagement process. These tools are designed to be edited and personalized to fit your own community’s policies, values and personalities.